Auburn Hills, Mich. Sep 1, 2017 – The iconic 2018 Jeep® Wrangler JK – the most capable and recognized vehicle in the world – features a standard eight-speaker audio system and an optional Premium Alpine Audio Package that includes nine Alpine speakers, a subwoofer and a 552-watt amplifier. 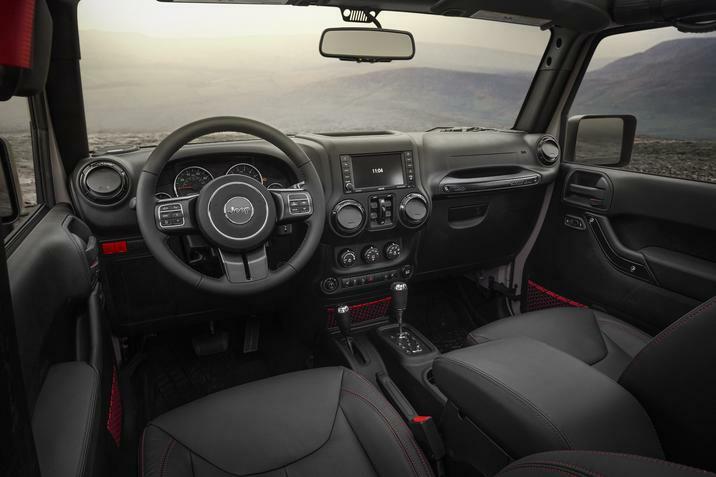 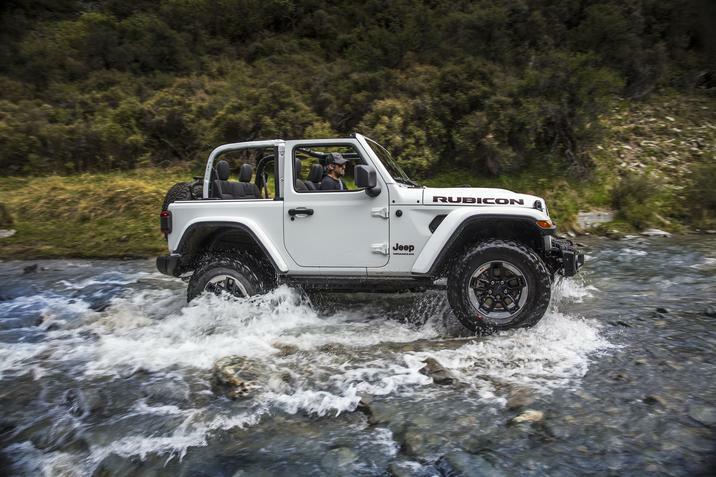 The 2018 Jeep Wrangler JK delivers unmatched off-road capability with legendary four-wheel drive and is produced with more than seven decades of 4×4 engineering experience. 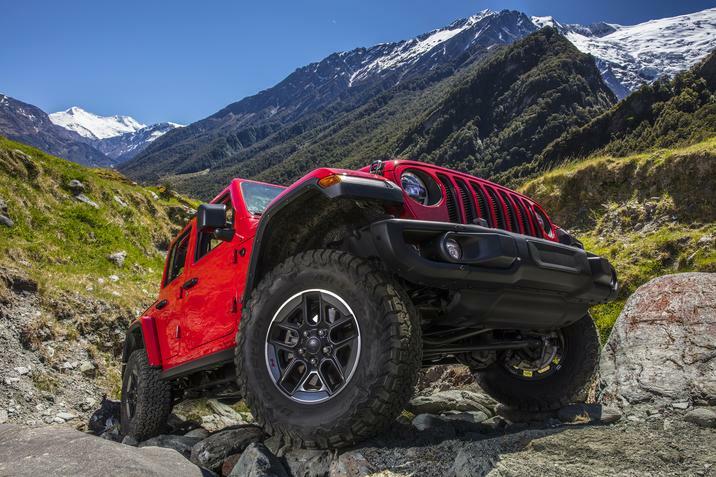 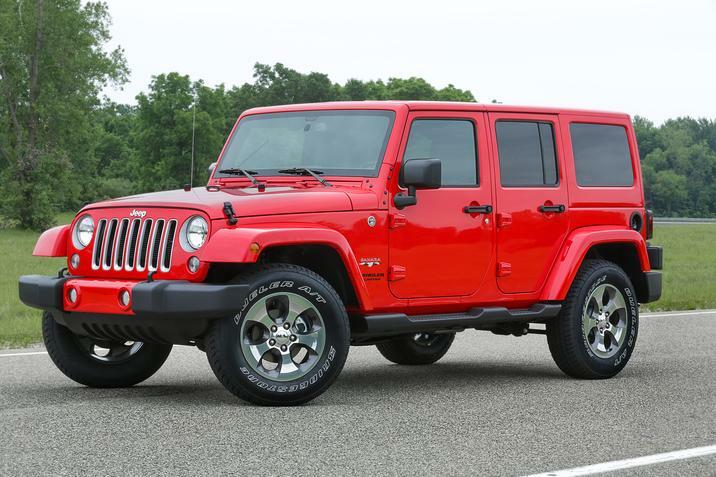 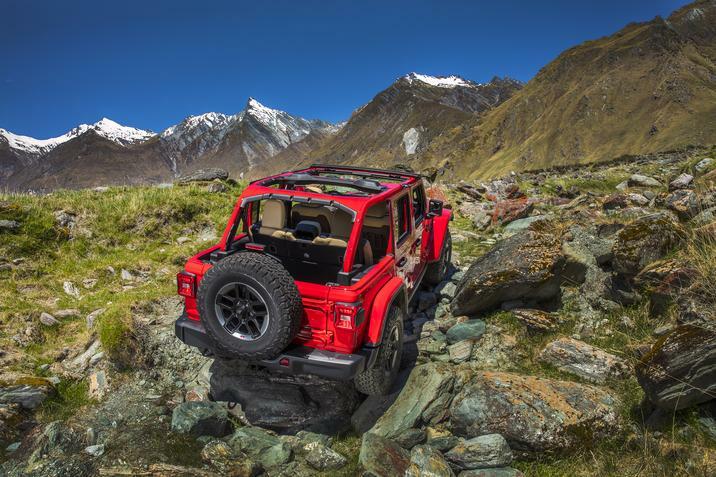 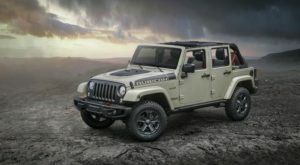 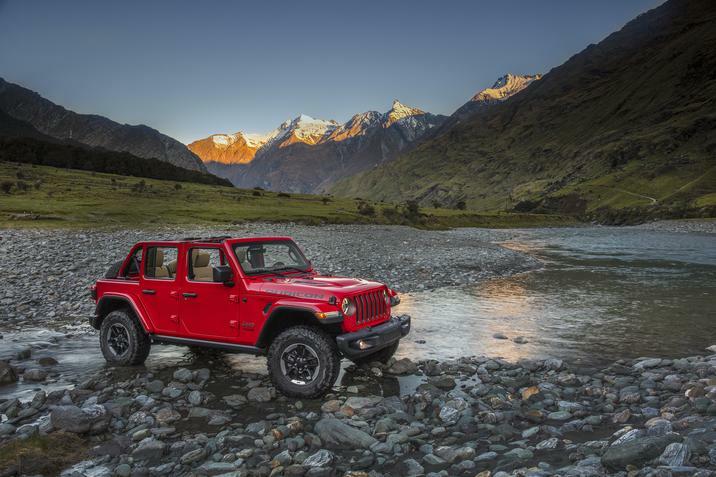 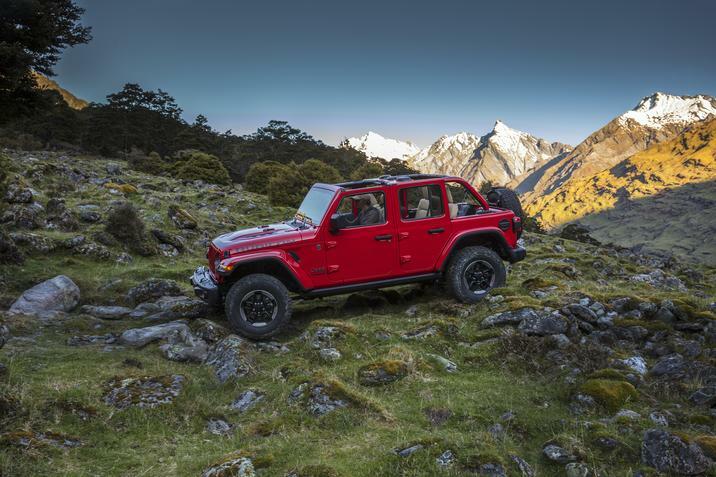 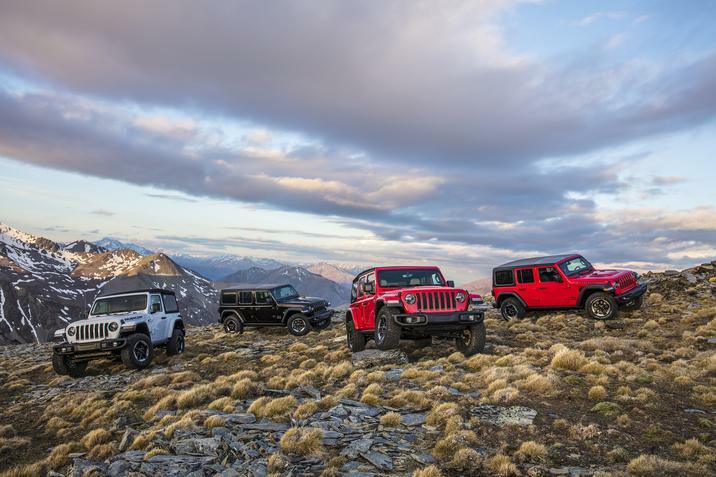 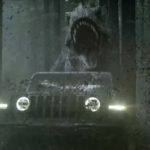 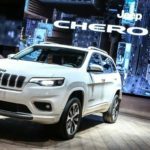 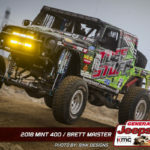 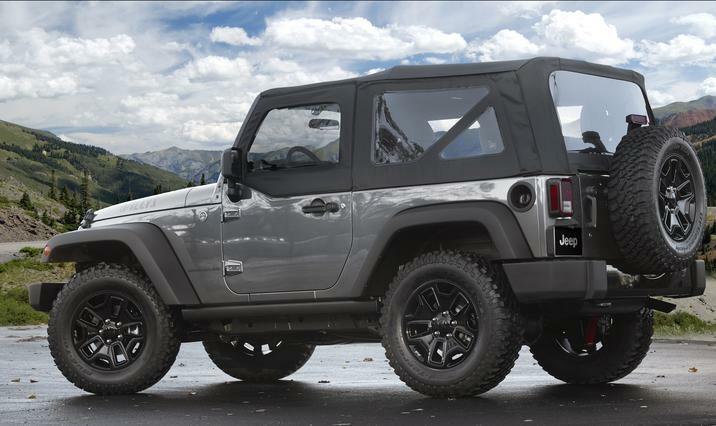 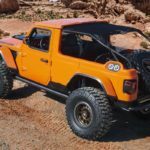 Wrangler JK continues to offer a body-on-frame design, front and rear five-link suspension system, live axles, electronic lockers, and is one of the few mid-size SUVs that offer a six-speed manual transmission, in addition to its five-speed automatic. 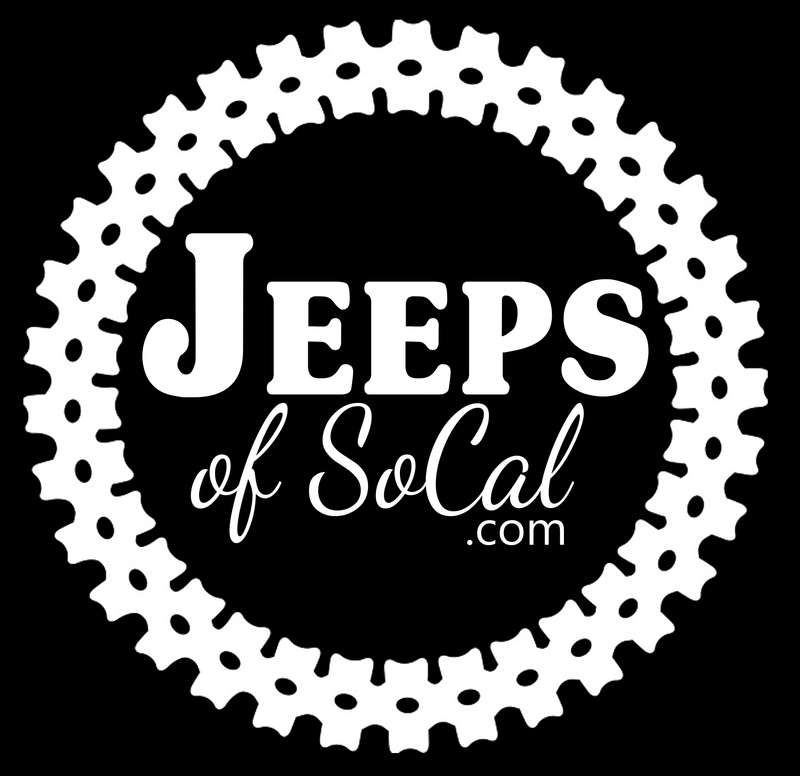 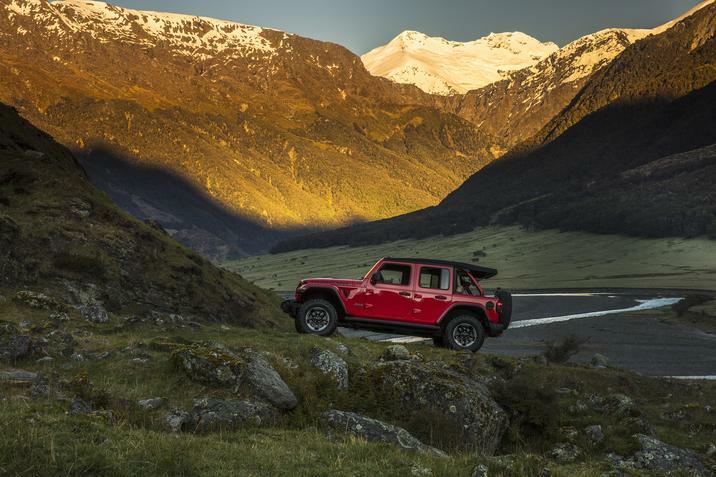 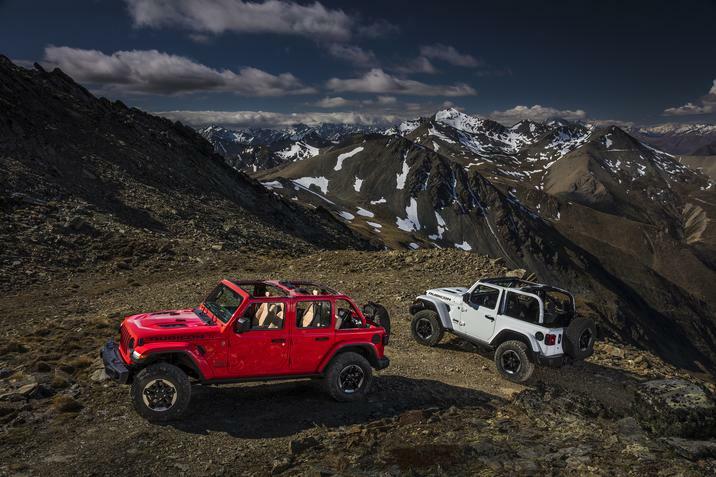 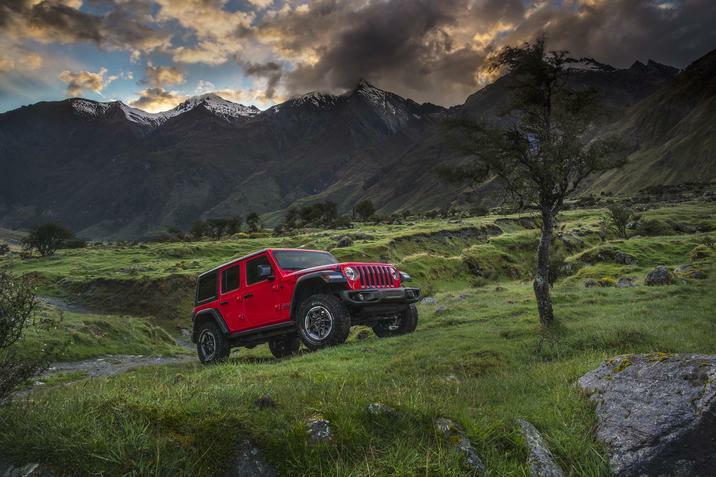 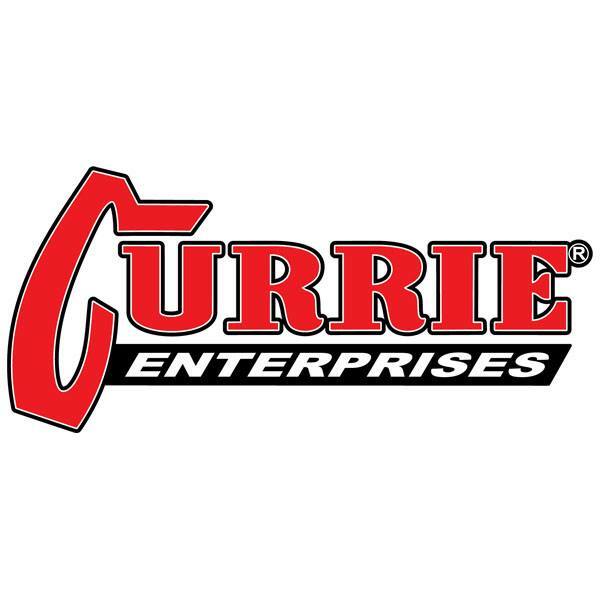 Please visit the Jeep Wrangler JK newsroom for the latest product information, photography and videography, plus access to specification and feature availability documents.